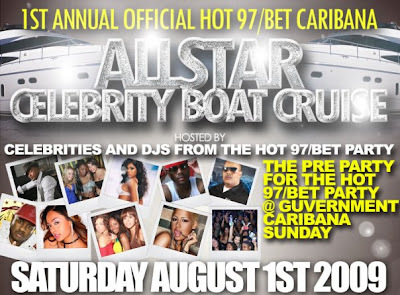 HOT 97/BET ALL STAR CELEBRITY DAY TIME BOAT CRUISE CARIBANA WEEKEND! 530 PM (PLENTY ENOUGH TIME TO GET READY FOR GUVERNMENT AT NIGHT! 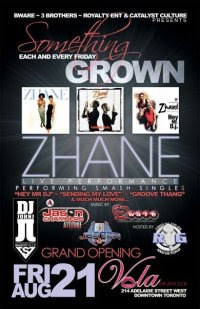 GUVERNMENT/KOOLHAUS CARIBANA WEEKEND "POP CHAMPAGNE" NO GAMES EDITION! OR THOUGH ONE OF THE PROMOTORS.. THERE IS LIMITED AMOUNT OF TICKETS FOR THE BOAT SO I WILL SEE YOU ON THE WATER! !